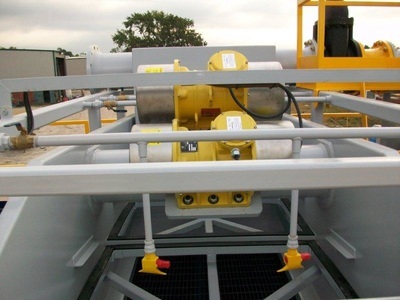 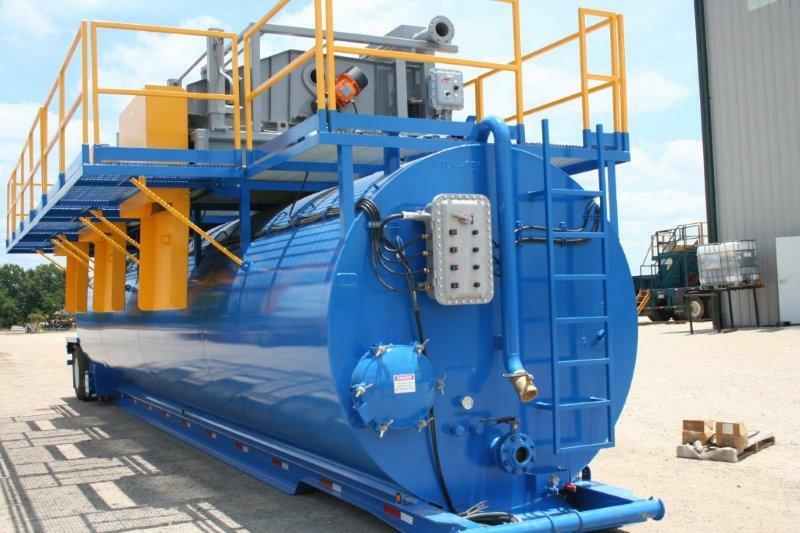 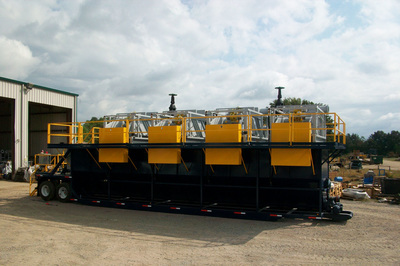 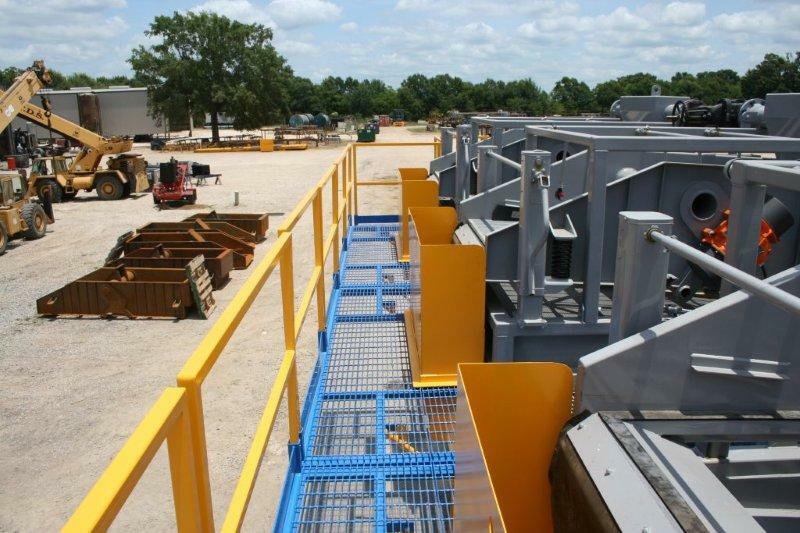 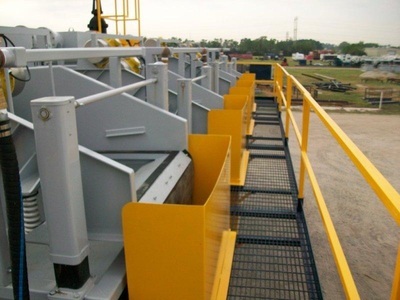 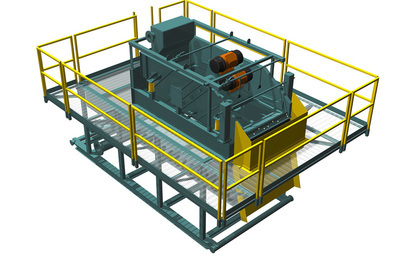 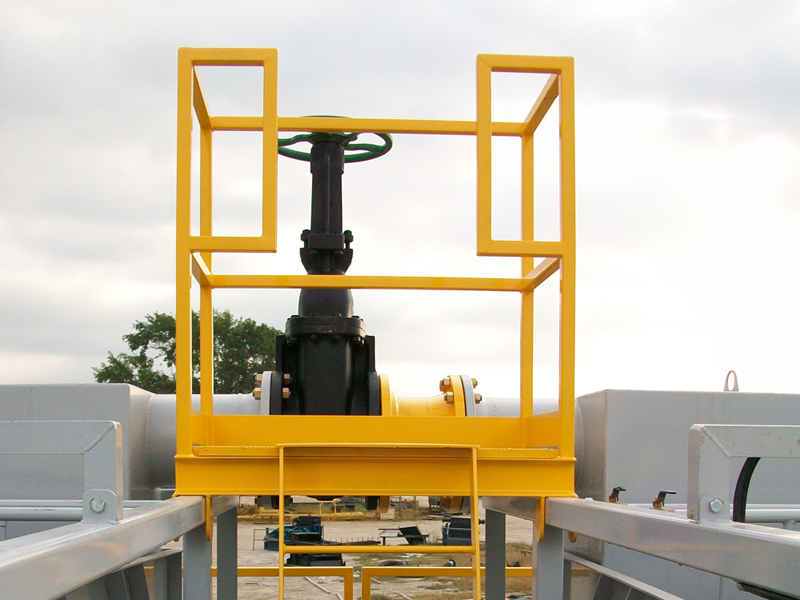 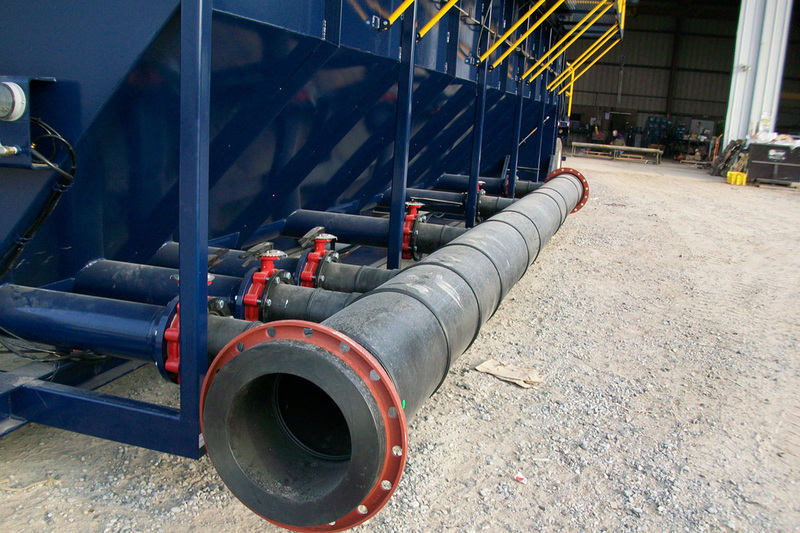 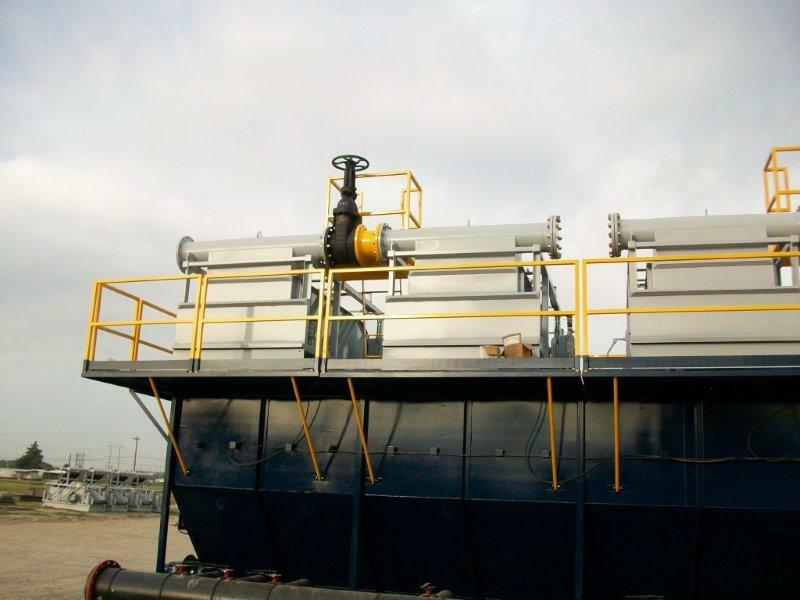 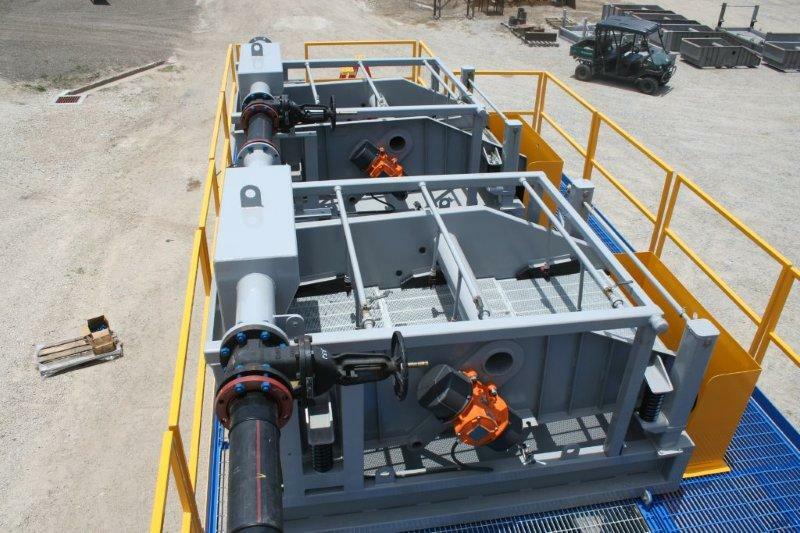 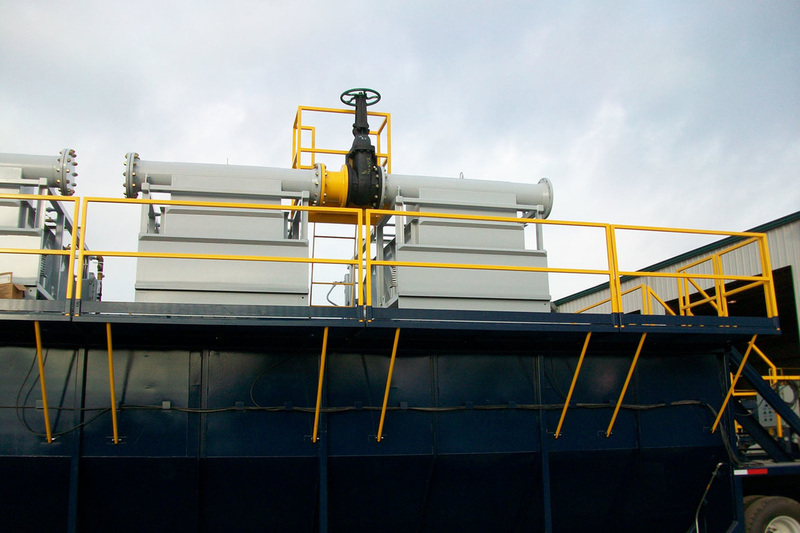 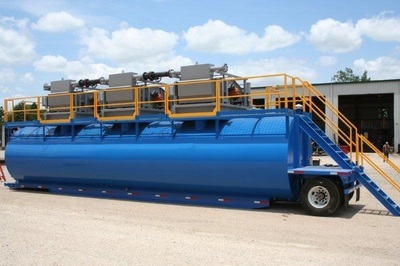 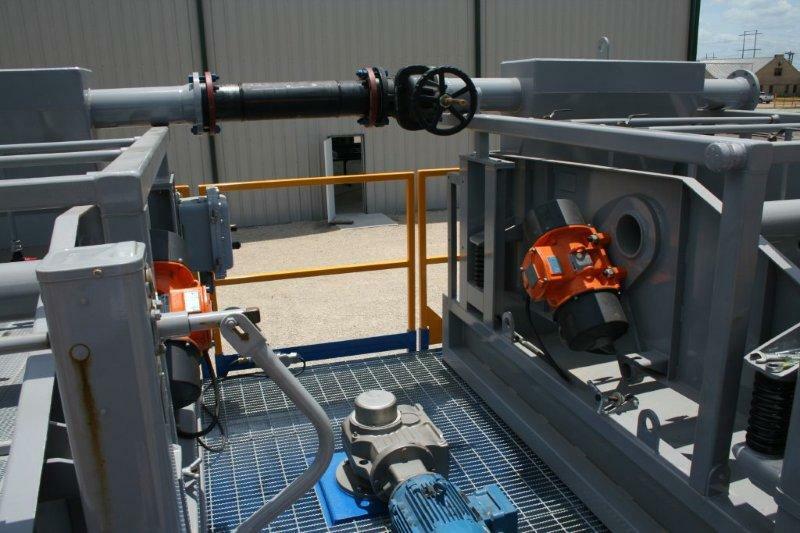 DEL Scalping Systems are designed to handle flow rates up to 10,000 gpm. 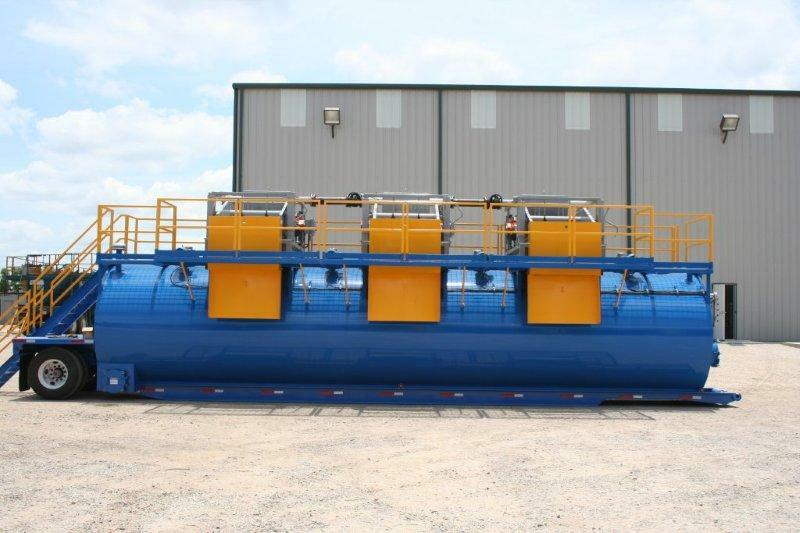 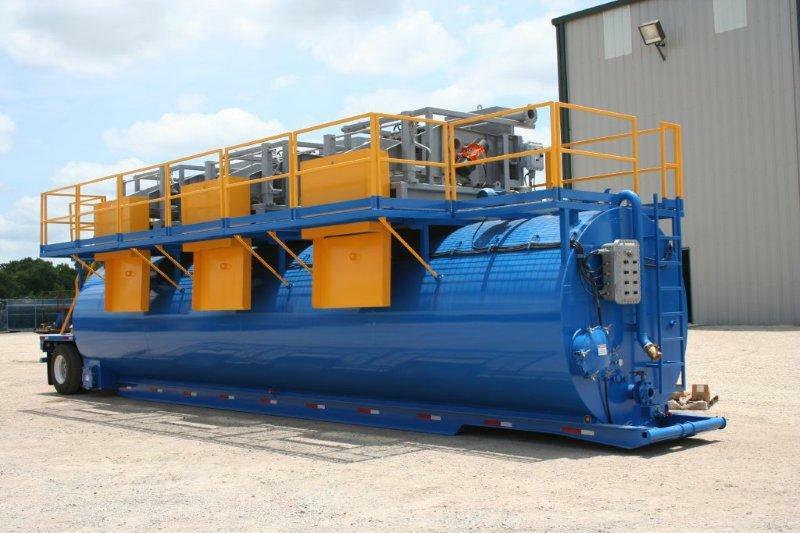 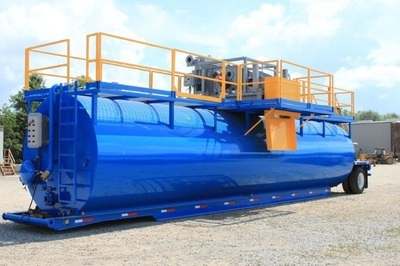 The V-Bottom tank, along with the shaftless auger, will eliminate unwanted downtime for cleaning out the tank when solids have settled out. 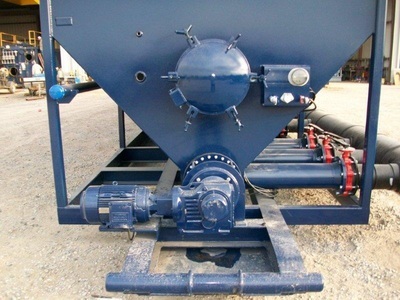 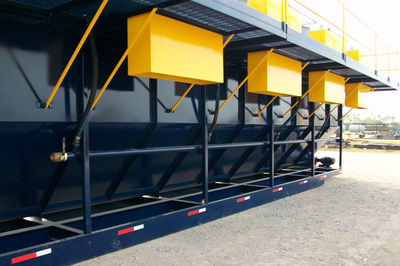 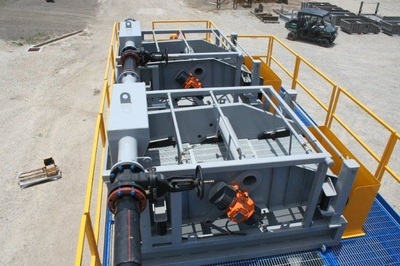 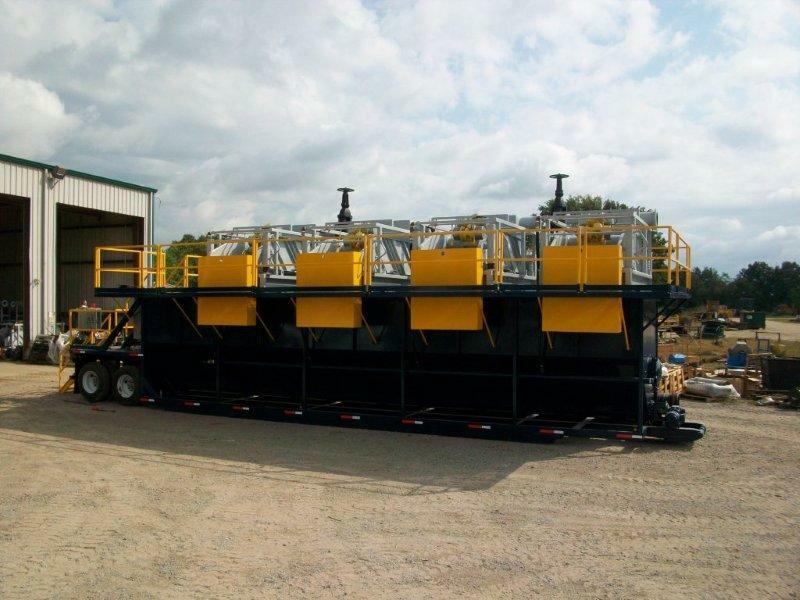 These systems are available with and without mixers and are offered in many different configurations in order to meet the customer’s requirements.